Different storage solutions for different goods are waiting for you. Pantry unit cover of tall units, partitioned to store small items. Pulled opened pantry unit, providing ease of access. 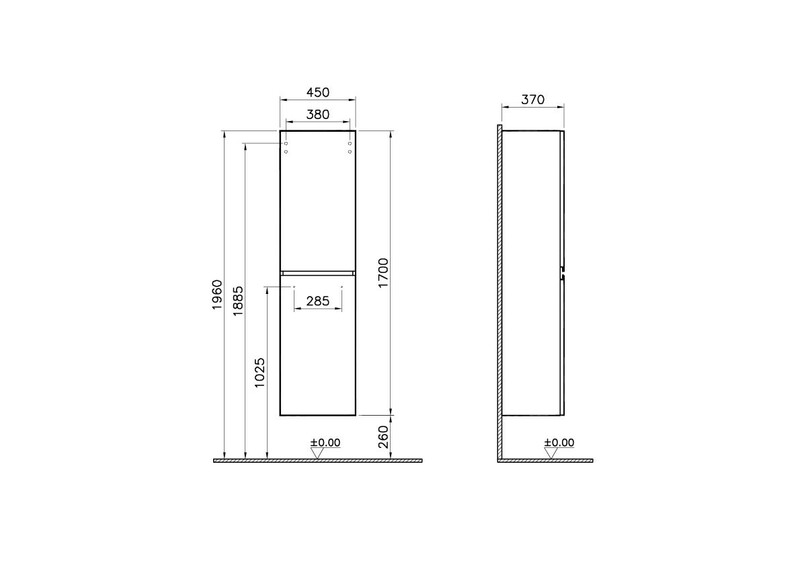 The cover next to the tall cabinet parts ideal for larger items.